U-LI Goodlite Series GLC/91 range of battens is specially designed for general perpose applications with main emphasis on reliability. 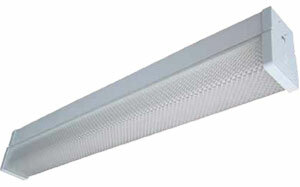 Well built, slim and sleek profile batten giving a neat and aesthetically pleasing appearance. 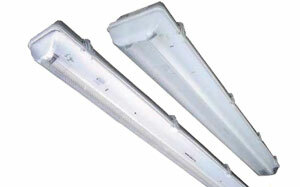 A high quality fluorescent batten manufactured from die formed cold rolled steel and oven - baked epoxy powder coating. 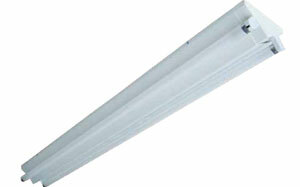 Suitable for general illumination applications. A range of slim battens designed for weld-free manufacturing with plastic injection moulded knock-on end caps and bridge brackets. This innovative "CoverLock" feature enables tool-free installation of batten covers and subsequent access for maintenance. 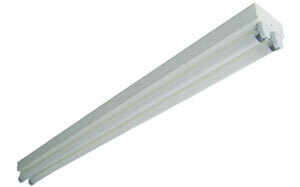 Suitable for general illumination applications. 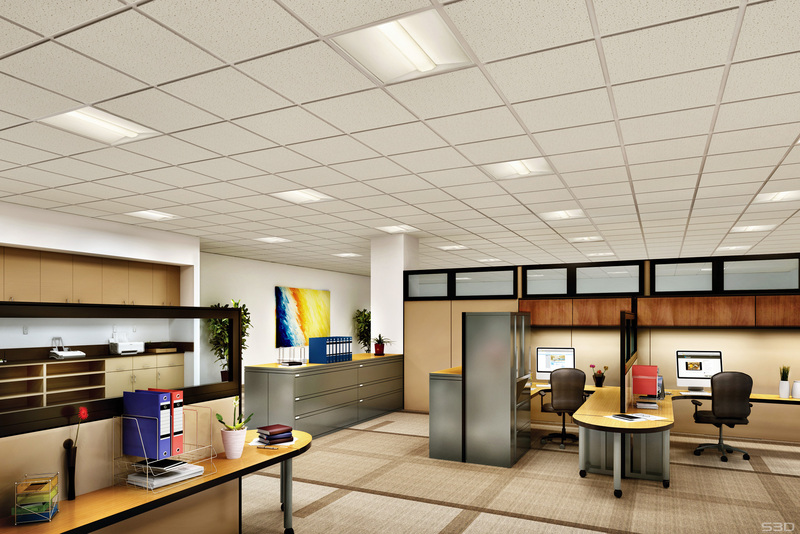 U-LI Goodlite range of wide bodied battens offers not just a stronger and more rigid housing but also improves thermal ventilation and space allowance for installation of additional circuitry components. All the convenience and performance of a batten kwh prismatic controller, but in a single pack. 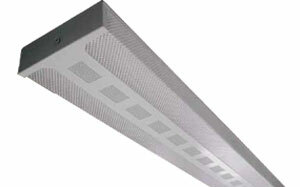 Featuring the unique cover plate reflector that integrates with prismatic controller to provide a clear appearance with no gaps to allow debris and insects to enter. U-LI Goodlite series GCR is an IP65 rated range of weather resistant fittings especially suitable for installation in adverse environment where dirt, dust and moisture prevailed. These rugged and handsomely designed fittings provide efficient and functional illumination even in harsh, humid and dusty conditions. 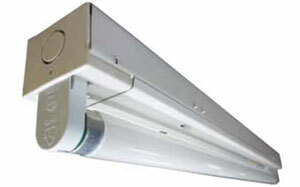 Specially developed for installation in commonly accessed areas of condominiums, flats, hostels, garages and car parks. This wire guarded fitting is fitted with tamper-proof screws to address deliberate acts of vandalism. 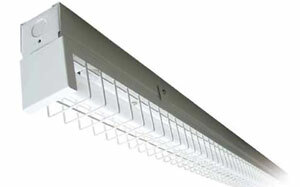 Hence, ensuring general illumination for everyone safety and convenience. 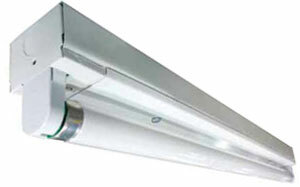 Triangular shaped batten fitting provides wide and general distribution of light. It is an architectural interpretation of the twin bare batten by incorporating a refreshing Triangular profile. 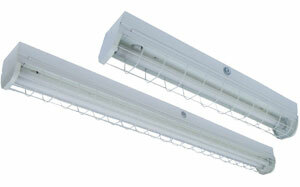 These fittings are especially suitable for open space illuminations as in car parks, walkways & assembly halls. 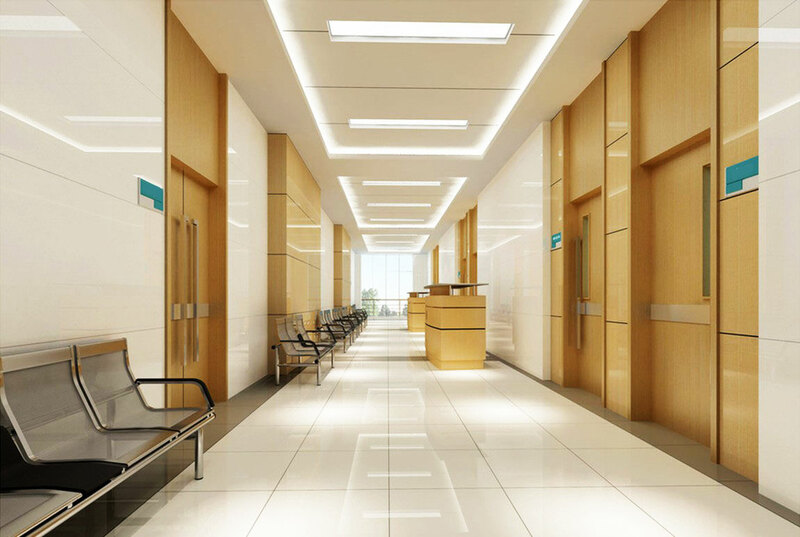 U-LI Goodlite DiakonLux is a shallow profile surface mounted twin deacon diffusers with an attractive light clusters providing a high efficiency and low glare solution. 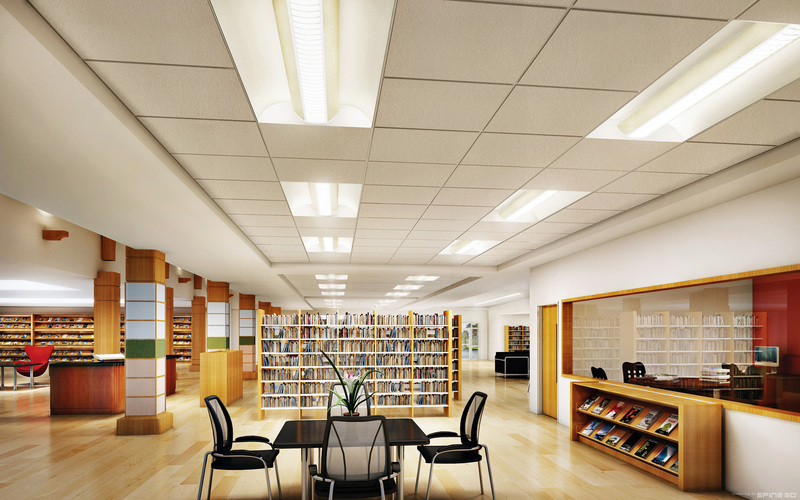 Its wraparound diffusersenable wide-beam distributions and ceiling illumination. 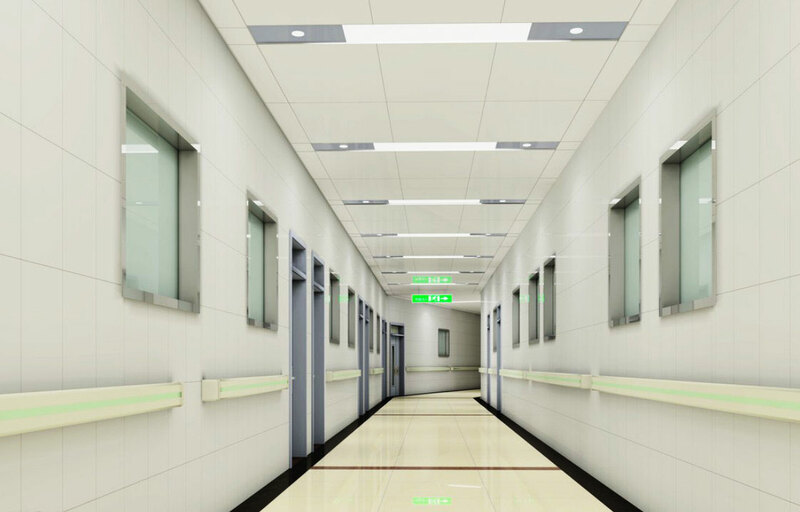 It is suitable for most internal environment - particularly schools and hospitals.